will be even better due mostly to some new-found pressure from our DL, which is now experienced in Jancek's blitzing D (whom I see playing up to the "C+ or B" levels consistently in 2019). #6 WJ & CM, our TE's (Butler & Trey). So many of the RN Knitting Circle who were all gaga over CH after his Fr year, soured on CH during 2018... and will likely be proven to be Doofi yet again in 2019. 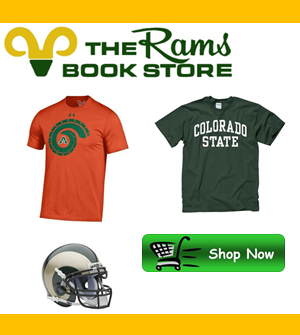 Listen to Alvis... CH is a NFL QB who Bobo was very, very fortunate to get for CSU !!!!! 2019 turnaround coming.... Go RAMS!!!!!!!!!! !